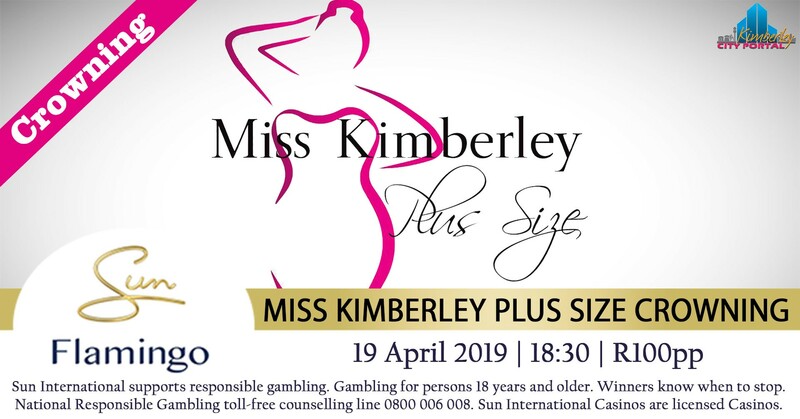 The official crowning of the 3rd annual Miss Kimberley Plus Size will be taking place on the 19th of April 2019. At the Flamingo Casino (conference center). Doors open at 18:30, show starts at 19:00. It’s going to be an amazing show you don’t want to miss it.